Ethical Fashion: Where to Buy it? For anyone interested in buying more sustainably it can be really hard to know where to start, which is why in today's post I've compiled some of my favourite ethical fashion companies to buy from! I know certain connotations surround the words 'ethical' 'green' or 'sustainable' but hopefully this post will show that you can buy clothes that are positively made and also look beautiful! If you're interested in reading more about the subject of ethical fashion from working conditions to materials, head on over to Hana's blog My Workwear Style Diary to find a post dedicated to the topic! 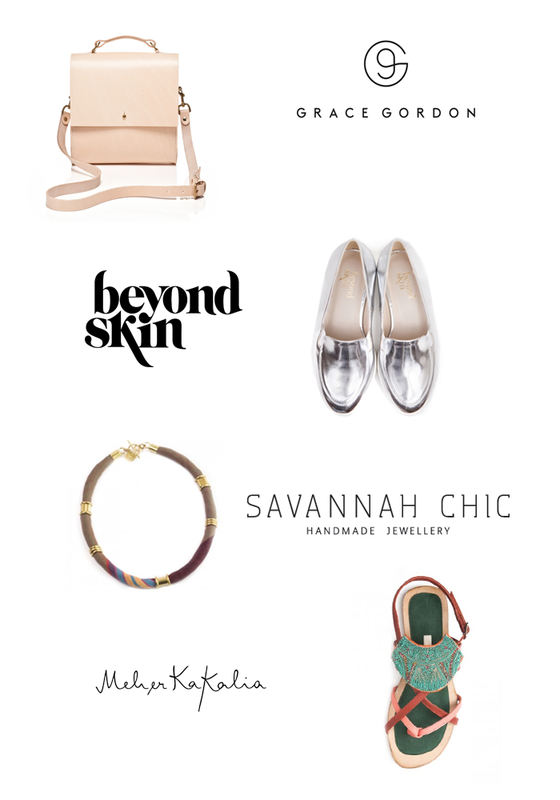 I hope you discover some new brands from the post, I would love to know your favourite places to buy ethical fashion from if they are not already listed above! Luva Huva // Stella McCartney // Gilda & Pearl // Who Made Your Pants? These looks gorgeous! 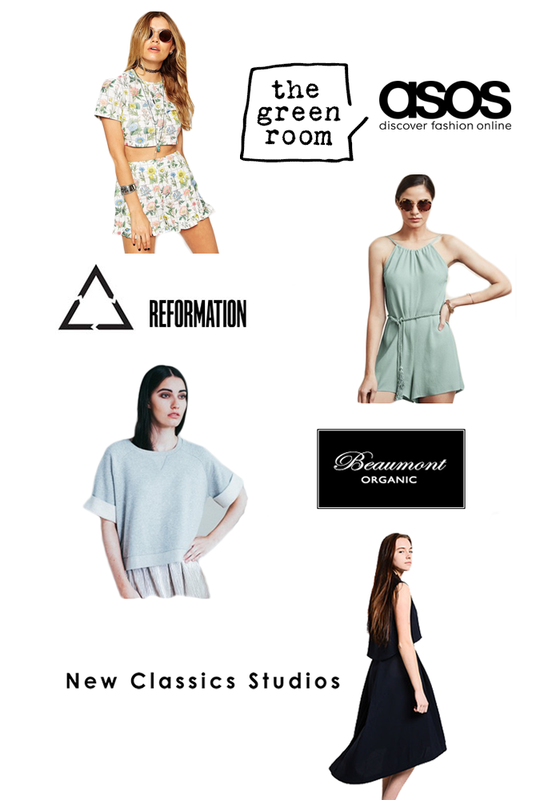 I think ethical fashion is definitely getting a lot nicer looking these days which is great.